What is The Mark Boney Promise? Speak up when others do not. Mark was my classmate from elementary through high school. When we were small, others began to pick on and tease Mark. Back then, we didn’t use the word “bully” much, and if we did, we used it as a noun to describe a really rotten, mean-spirited person. We’d never heard it used as a verb – to “bully” someone. But there’s no doubt, Mark was bullied. He was picked on for nearly everything – the way he talked, the way he dressed, for being the smartest student in the class, for asking questions. Sadly, when our class of 25 or so left elementary school for a larger middle school, life for Mark didn’t get any better. Others continued their taunting and teasing, and as high school approached, his classmates were rude and disrespectful. But Mark stuck it out. He endured. And he graduated with the rest of us. So, were you that way? Did you pick on Mark Boney? I’ve thought about this often over the years. And, to the very best of my ability to recall, I believe the answer is no. I didn’t fling the insults. I wasn’t one who taunted and teased. I never pointed out Mark’s differences. I never tried to see if I could make him cry. But I did something far worse. I stood there. I just stood there when a girl made fun of his clothing. I watched and did nothing when the boys made him cry. It might have been the end. I didn’t see Mark after high school. 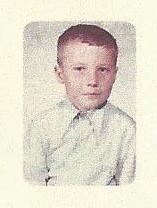 But one day, not too long ago, I came across my second grade class photo. There we were. Mrs. Bryant’s second graders at Central College Elementary. Some of the young children in that photo are still friends of mine and others I’ve reconnected with on social media. 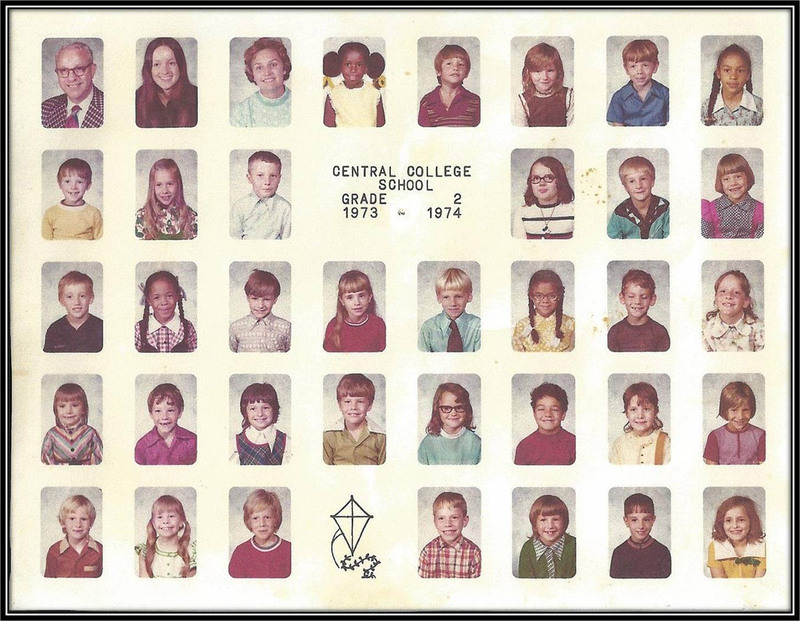 So, in honor of a “Throwback Thursday,” a day when people post old pictures of themselves, I posted our class photo. So, whatever happened to Mark Boney? For quite a while, no one answered. And then, a post. And, then everyone seemed to be posting at once. One by one, 48-year-old teachers, pastors, businessmen, and writers took a long look at their 8-year-old selves, and expressed sorrow over words they now know they can never take back. Actions they can never apologize for. For our Mark Boney, it is too late. But, there are Mark Boneys in every school today. But you don’t have to wait until I visit your school or library to make The Mark Boney Promise. You can make it right now, simply by deciding to follow these two rules. Every day, everywhere. If you think The Mark Boney Promise is a promise worth making, email or write to me and tell me! Because you don’t have to wait until it’s too late to do the right thing.